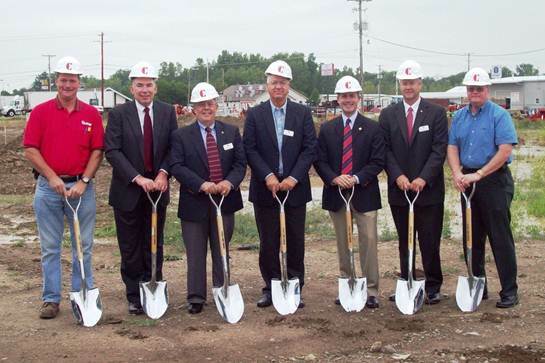 The Bank broke ground yesterday for the new “Findlay West” branch. The branch will open early next year and is located across the road from Wal Mart on Trenton Avenue west of I75. The exciting times continue at First National Bank.